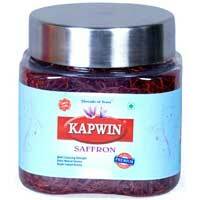 The company has created a strong foothold in the national market as a prominent Manufacturer of the best quality Kashmiri Saffron . 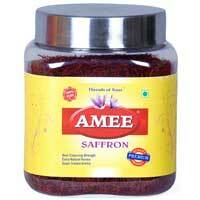 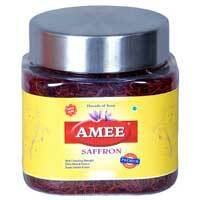 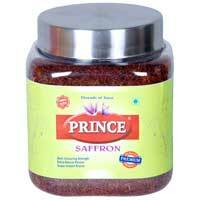 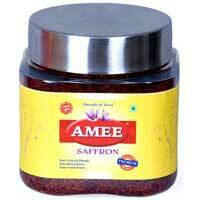 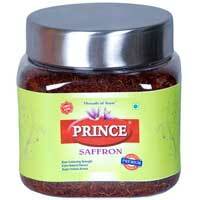 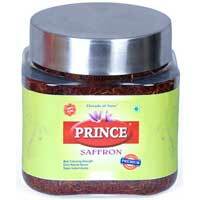 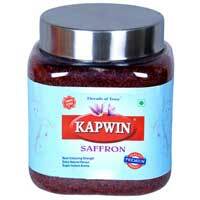 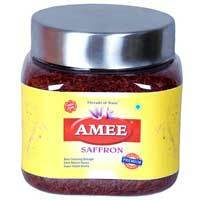 Kashmiri Mogra Saffron is the best quality of saffron. 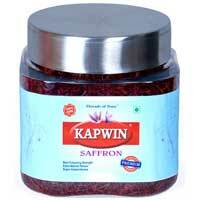 Kashmiri Mogra Saffron dark red, long & silky threads have an extra ordinary aroma (safranel), powerful coloring strength (crocine), and flavoring properties. 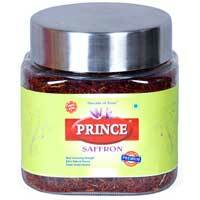 It is different from other qualities regarding its Picocrocine (Flavour).